I've never been one to purchase topical over-the-counter pain relief, so when I was contacted by Zim's to try out their Max-Freeze product, I was all ears. 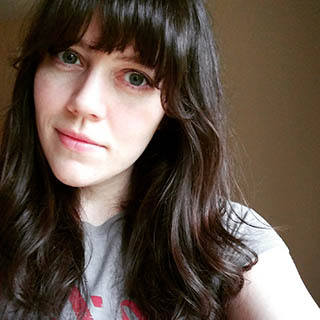 I just recently started lifting heavy again, and was experiencing lower back pain due to deadlifting. It was definitely DOMS and not an injury, so I decided to give Zim's Max-Freeze a try. To give you an idea of how painful it was, I took my usual rest day on Wednesday and proceeded to skip my normal workouts on Thursday and Friday. It was the kind of sore that makes it hard to roll over in bed. If you know me, you know I'm a skeptic when it comes to anything that sounds too good to be true. Zim's Max-Freeze may not cure all of your aches and pains in the long run, but it can certainly give you the relief you need while recovering. The package instructs you to not use the product with a heat source, so I skipped the heating pad and hit the mat for a good stretch. Within two days of using Zim's Max-Freeze in conjunction with stretching I felt significantly better. Zim's has significantly changed my perception of topical pain relief. I won't use it every time I have a minor ache or pain, but I will keep it around for the big stuff. 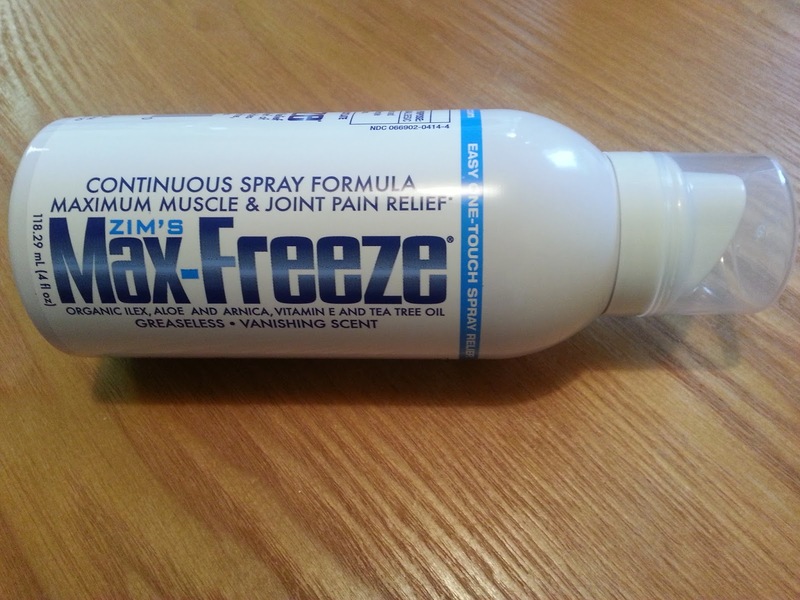 The wonderful people at Zim's have offered to give one of my readers a free bottle of Max-Freeze to try out. Fill out the Rafflecopter widget below to be entered! *Product was provided for review, all opinions are my own. I am not a doctor or fitness professional. Product should be used as directed. Always consult with your doctor when pain is involved.